Some kids are most likely to do fun things after high school, and others go on to achieve their dreams. 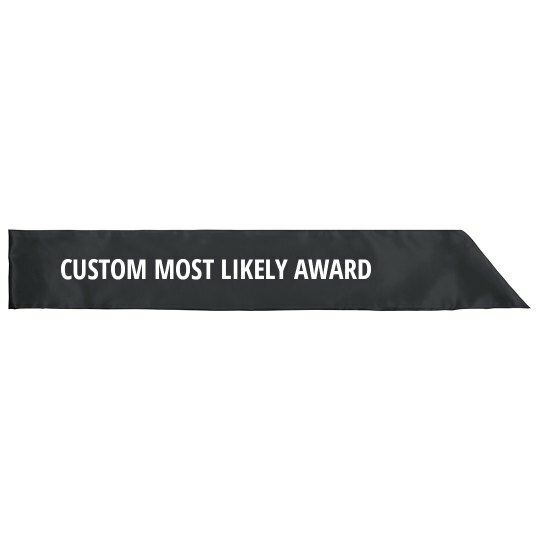 But celebrate them all with this custom sash. Order as many as you need with any title, and make the end of the year a memorable for every student.